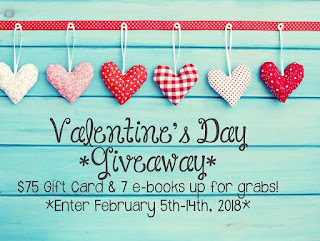 Kaylee Baldwin: Win a copy of Chocolate Roses! 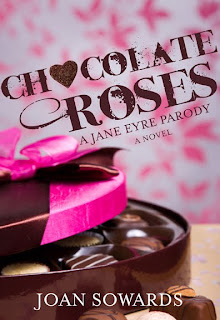 Win a copy of Chocolate Roses! for Chocolate Roses by Joan Sowards. further into a bittersweet relationship. I really enjoyed Chocolate Roses. It is a parody of Jane Eyre—one of my all time favorite books. 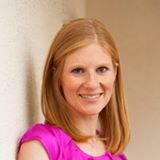 She follows the storyline of Jane Eyre closely, with quotes from the book at the beginning of each chapter. I read it in one sitting (and had to go get some chocolates from the pantry at one point!) It is a well-written, fun, lighthearted story with a heroine that is not your typical skinny, beautiful-but-doesn’t-know-it character. The love triangle addresses some sensitive issues, but it is handled in a tasteful, believable way. This is definitely one I will read again—perhaps on a stormy evening, wrapped up in my quilt, with a box of delicious chocolate close at hand! We have two great prizes up for grabs! 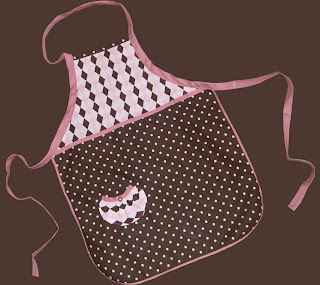 book (2 winners) or this fabulous apron created by Joan! your blog profile) and answer the following question. chocolate: white, dark, or milk? course your local LDS bookstore. My favorite is 60% dark chocolate!!! I love milk and white chocolate. I think I need some right now in fact! Dark chocolate is my favorite, especially when combined with dried fruit like blueberries and cherries. Oh...and I love dark chocolate on fresh strawberries and pineapple. sigh...now I have to go find some! I love anything with dark chocolate!!! I love chocolate in any form. My first favorite was milk chocolate, but I'm trying to cut down. My second preference is white, but it does seem a trifle albino. I hated dark chocolate until I ate more of it. Now it's my favorite, especially cashew covered. My latest love is "Chocolate Roses." Milk Chocolate is my favorite. it is so wonderful. Without question, it's dark chocolate! Thanks for this giveaway. Thank you Kaylee for the review of Chocolate Roses!